I loved learning about Lorelei King! Her voice for Lulu was so authentic! Now I’ll look for books recorded by her. She’s great! I can’t believe how busy she is! How does she find time for all of that and keep it all straight, too? She’s definitely inspiring and a woman to model after. thanks, Donna! She’s so talented….and nice! There are a list of books she’s recorded on her website. She’s done loads. Wow, that’s one seriously busy life. First class to the left – love it! And I’m with her on social worker, it’s valuable work but I really couldn’t do it. I didn’t notice the word simularity. How funny. I’m gonna point that out to Lorelei. 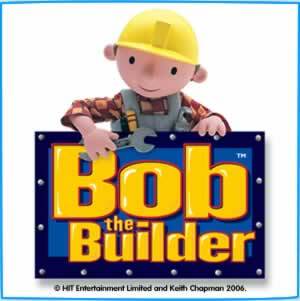 Ah, Bob the Builder! 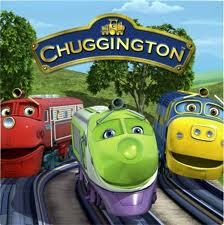 My son was WAY into that show when he was little, but we haven’t watched it in many years. That first class to the left is my absolute favorite. What a cool lady. I’ve only just thrown out all the kids Bob the Builder toys. Needed the room for all the Doctor Who toys! Ooh Donna, you are having so much fun with this series! 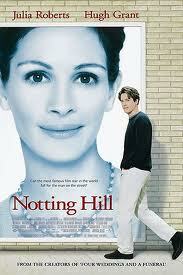 The Saint and Nottinghill are two of my fav movies! This was soo cool! How on earth did you get Lorelei to stop for ten seconds to answer your ten questions? LOL!